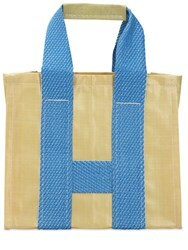 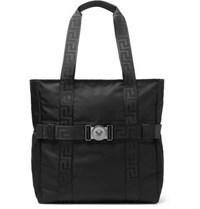 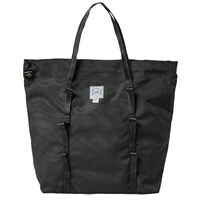 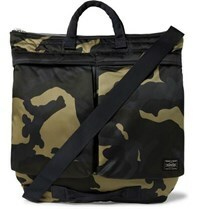 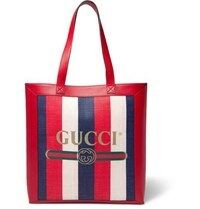 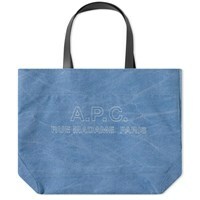 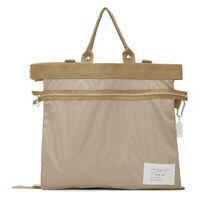 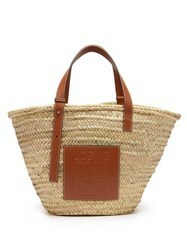 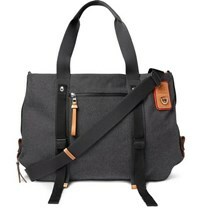 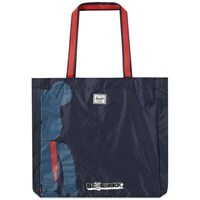 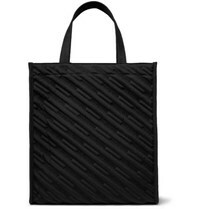 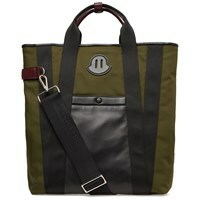 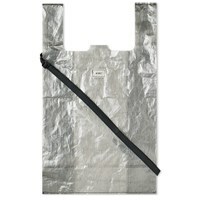 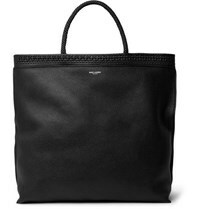 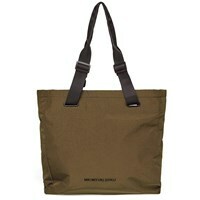 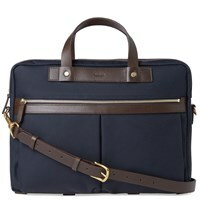 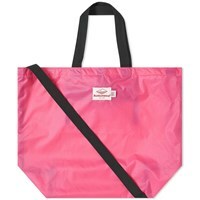 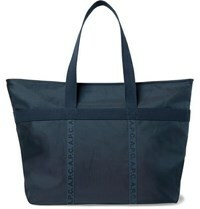 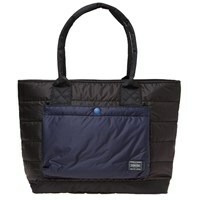 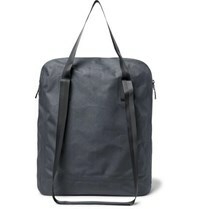 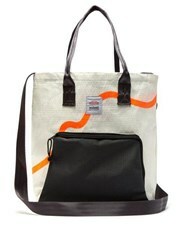 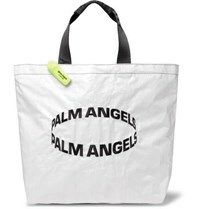 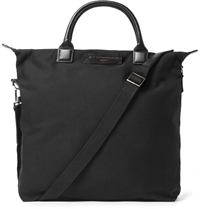 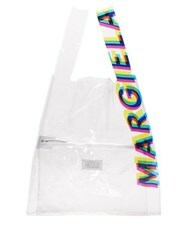 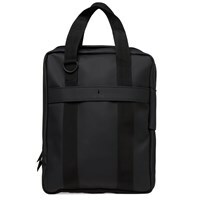 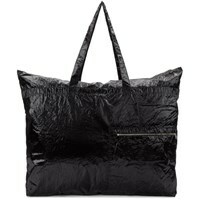 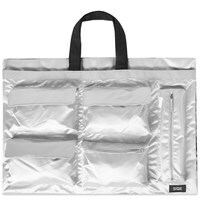 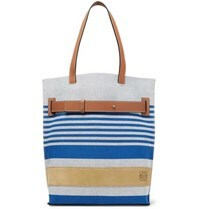 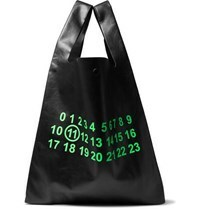 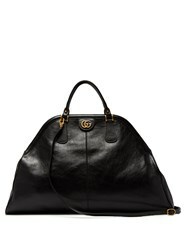 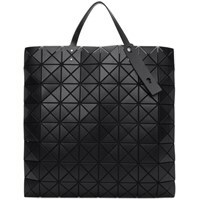 The ultimate summertime bag, totes take you from days in the city to bbqs on the beach and beyond. 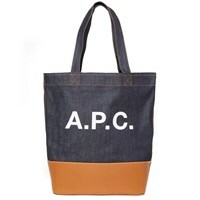 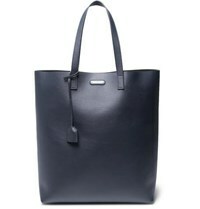 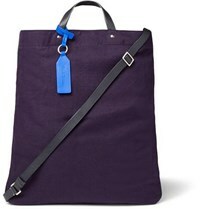 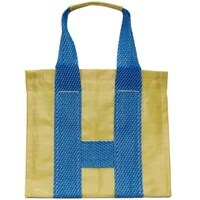 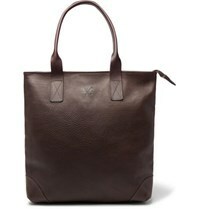 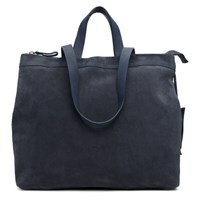 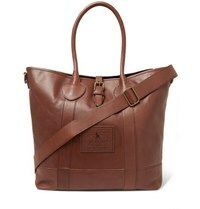 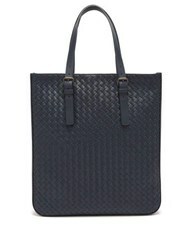 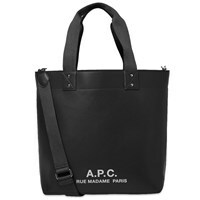 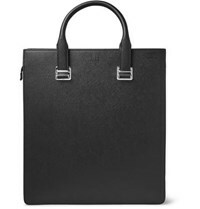 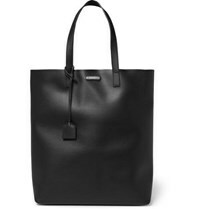 Traditional totes, with classic colours such as navy and leather straps add a timeless preppy feel to your outfit. 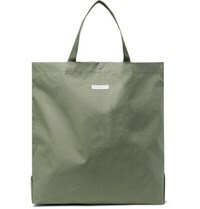 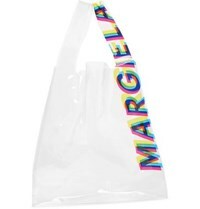 Modern designs take their inspiration from classic carrier bags, combining a minimalistic shape with quality materials and bright block colours. 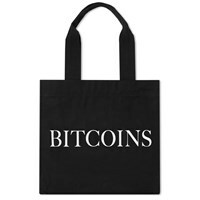 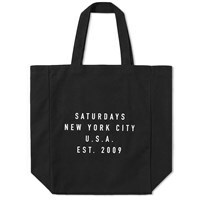 Subscribe below to never miss sales and new arrivals from the best stores for your search "Totes".